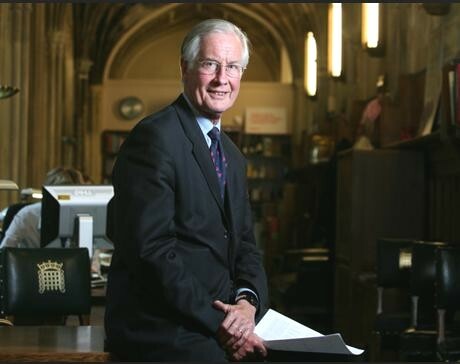 Michael Meacher was Minister of State for the Environment for six years, though for some reason Tony Blair did not appoint him to the Cabinet. Meacher gained a fine reputation, well-respected as a skilled negotiator and a minister with full command of his complex brief. 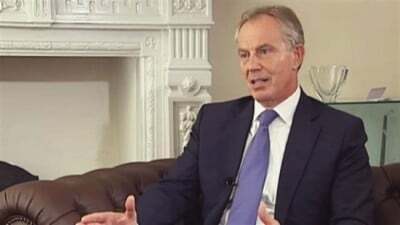 He helped John Prescott to clinch the Kyoto agreement to limit carbon emissions in 1997 and was one of the first in Government to come to grips with the issue of global warming. and by clearly having no more overriding desire than to strut the world with Bush. Why did he urge the Blairites to support the government’s welfare bill which opposed every tenet of the real Labour Party? Why did he push for privatisation of the NHS and other public services? Why did his ally Mandelson say “New Labour is “relaxed at people becoming filthy rich”, and proved it by letting inequality balloon to even higher heights than under Thatcher?